Passover is April 19-27 – teach your children all about it (and the other Biblical Feasts) using our family Bible study! Looking for FREE Easter resources? Are you looking for resources to build your child’s reading and writing fluency? 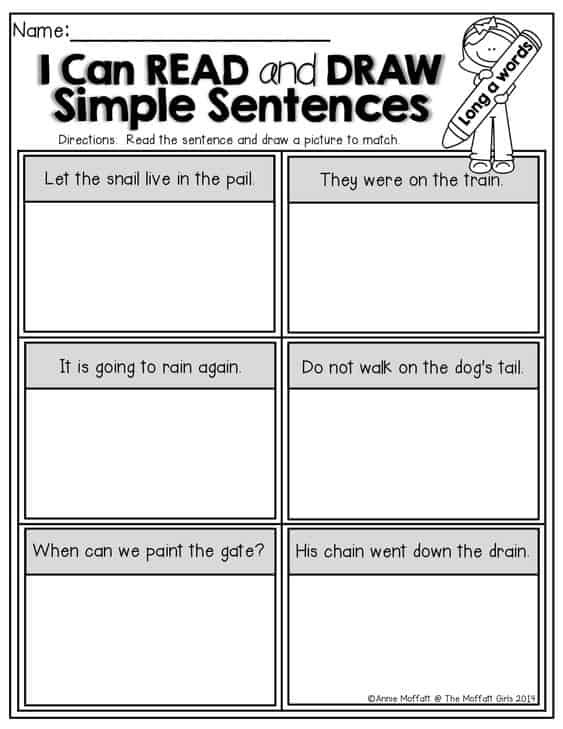 These I Can Read simple sentences are no prep and hands-on engaging activities. These freebies include an I Can Read it and Match it – Read the simple sentence, cut and paste to match the picture and Roll and Read Simple Sentences- All of these sentences work with pre-primer sight words and CVC words. These I Can Read Simple Sentences from The Moffat Girls will help your kids build fluency and confidence. This curriculum notebook will free up time in your homeschool day. Jeannette is a wife, mother and homeschooling mom. She has been mightily, saved by grace and is grateful for God’s sovereignty throughout her life’s journey. She has a Bachelor in English Education and her MBA. 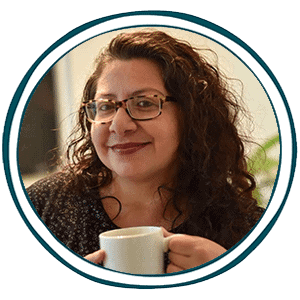 Jeannette is bi-lingual and currently lives in the Tongan Islands of the South Pacific. She posts daily freebies for homeschoolers!